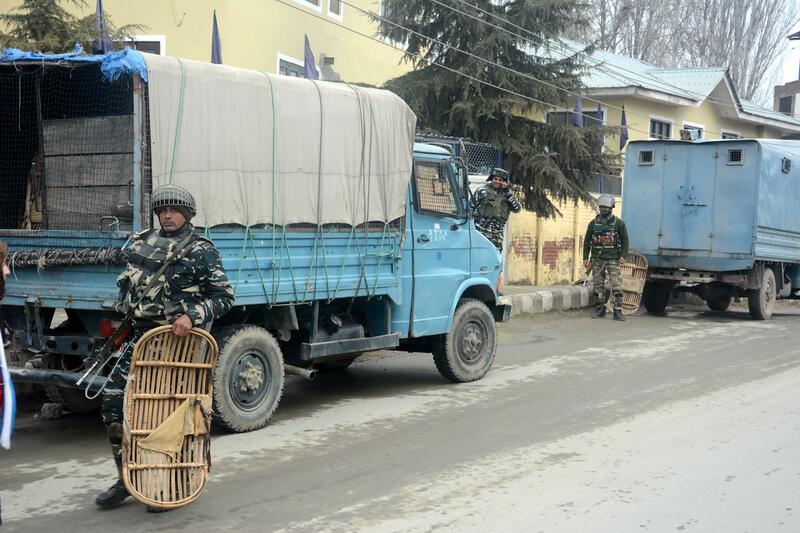 Srinagar, Jan 19: Security forces started a search operation on Saturday in Lal Chowk and adjacent areas to the Jammu and Kashmir capital here, police said. Although aerial drone were being used for surveillance following the grenade attack at the city centre a day ago, the police insisted it was a routine exercise. Militants had on Friday hurled a grenade at a Central Reserve Police Force petrol party vehicle in the Lal Chowk that was followed by two similar attacks in Shopian and Pulwama districts.